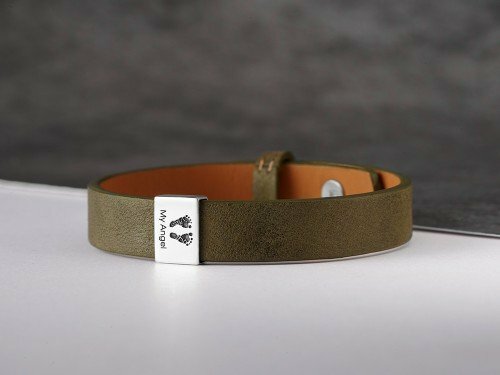 Handcrafted from sterling silver & genuine leather, this memorial bracelet for men personalized with fingerprint is a quality, modern remembrance gift for him. 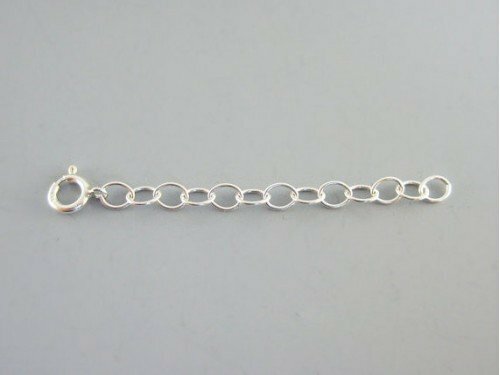 This expandable keather bracelet for him comes with a charm engraved with your loved one's fingerprint on the front and text of your choice on the back. Designed in clean classic shapes and modern clean lines, our personalized fingerprint bracelet is made using just a photo of the thumbprint inkprint with no fingerprint kit required. 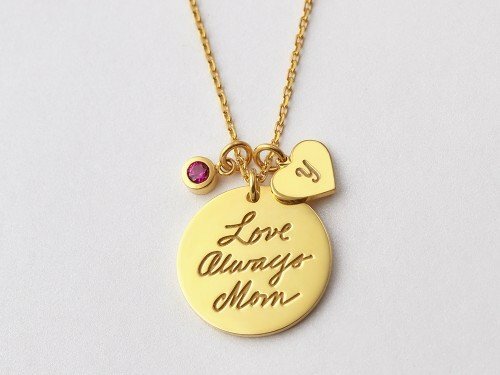 It makes for a great memorial gift for him when personalized with fingerprint of someone who has passed away. - Fingerprint ink prints are usually taken when someone joins military or civil service, or while in hospital, hospice care or at a funeral home. You could look into one's paperwork or contact these places to ask for the fingerprint image. 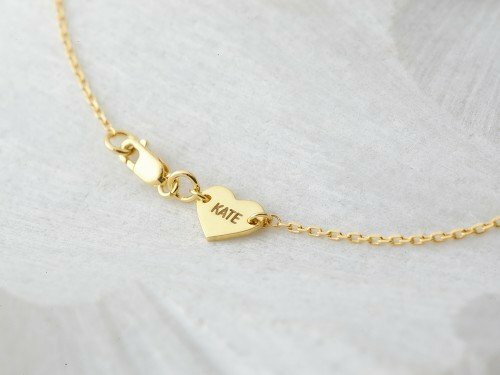 - Option to add a short message (4-5 words) engraved on the back. We also have heart, angel wing and cross symbol - simply make a note in the text box if you want it. 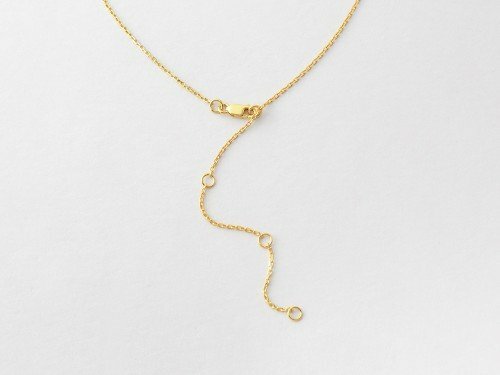 Materials Charm is 100% sterling silver and is also available with 18K yellow gold plate. 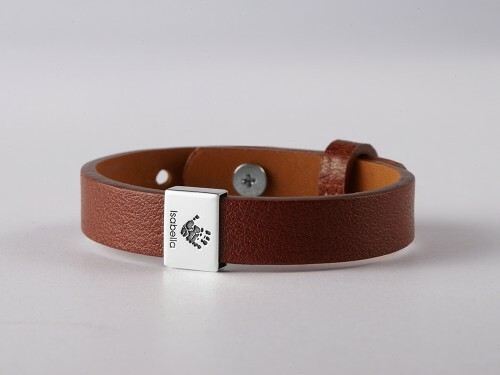 Leather band is made from PU leather.